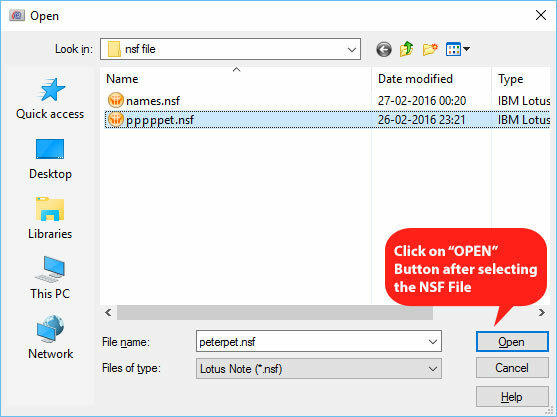 Export NSF to PST File - eSoftTools NSF to PST export available to know how to export NSF to PST file easily. 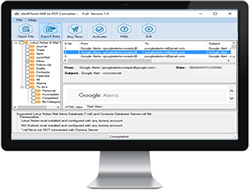 Software providing you multiple conversion of NSF file into Outlook PST, EML, MSG file format. 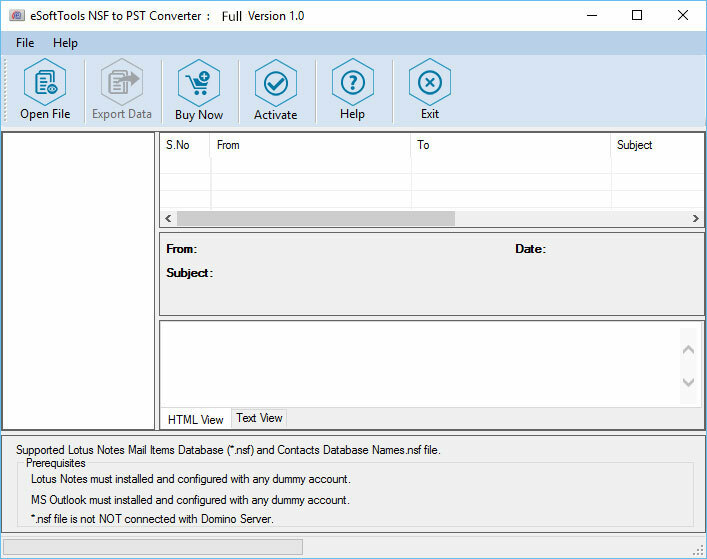 Users can export their entire contacts from NSF file to Outlook. 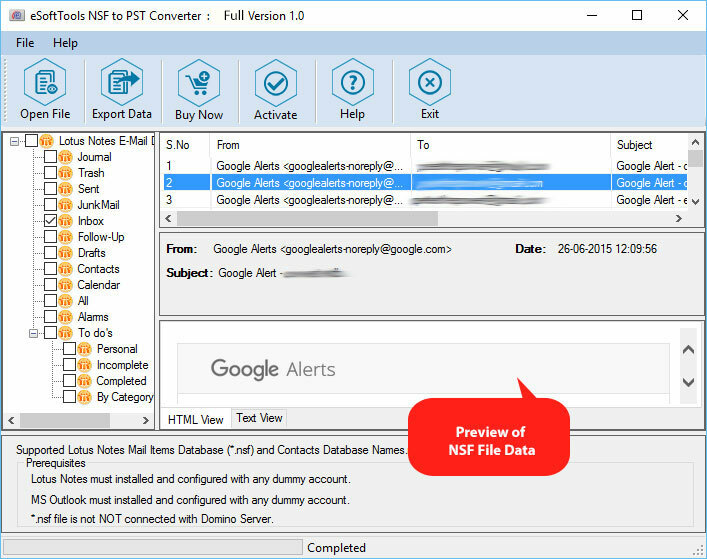 Export NSF File to PST file with whole data of NSF emails, calendars, contacts, tasks and notes etc. Users can view their 25 items for each folder to Outlook in certain and free DEMO procedure.